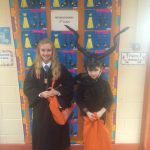 Friday October 27th was a busy day in Scoil Barra Naofa. 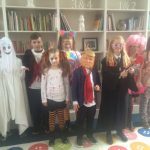 Every pupil made such an effort to dress up and assemble extremely creative costumes. 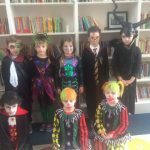 The standard was exceptionally high and the Student Council found it very difficult to pick two winners. 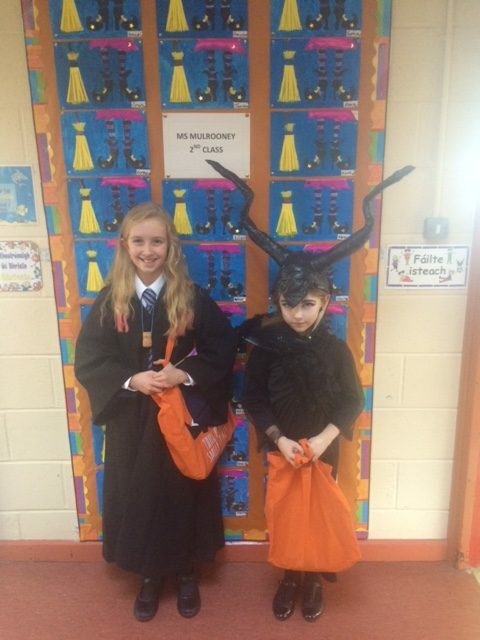 The two winners were Abby ONeill from 5th Class and Maisie Crowley from 2nd Class. 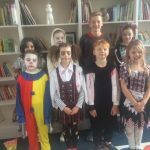 It was a fun day at school and we raised €500 for the Lavanagh Centre. Mile Buiochas .